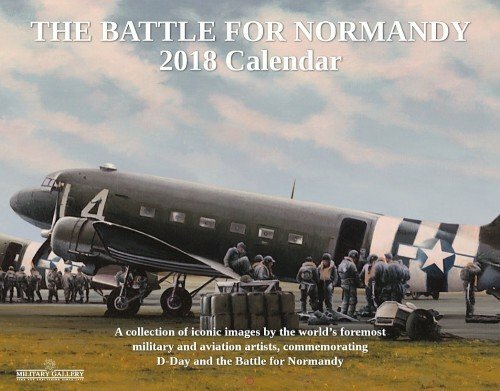 "THE BATTLE FOR NORMANDY - 2018 CALENDAR"
all clearly displayed as they occurred. There’s no excuse to miss that important appointment! full color with a high gloss varnish cover.